Archipelago Charcoal Rose Body Wash 17oz. 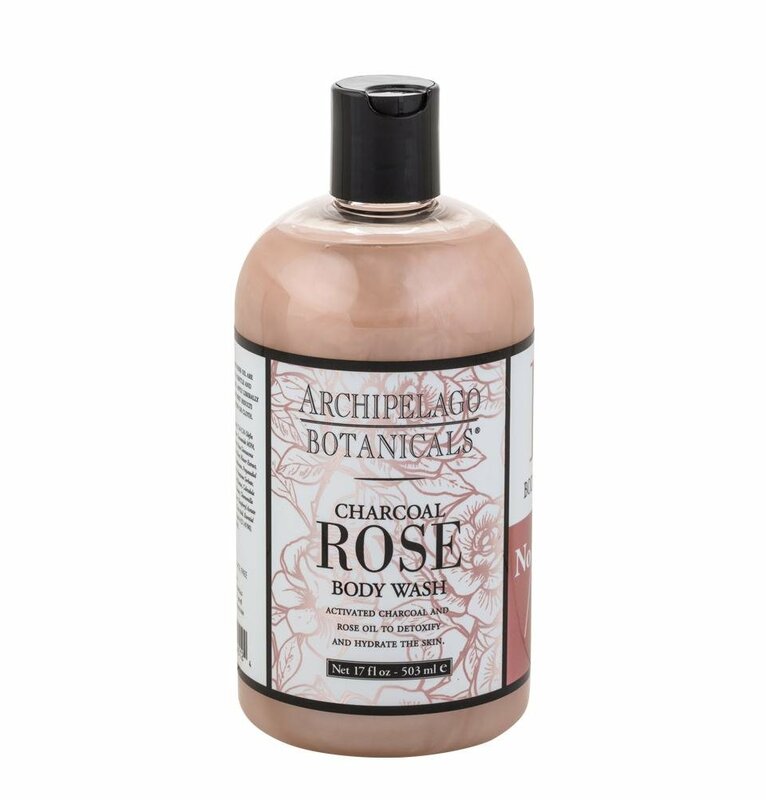 Archipelago Charcoal Rose body wash uses a unique blend of activated charcoal and fresh roses to leave your skin clean, hydrated and fresh. 17 fl oz flip cap bottle.